Decorating for Halloween is all about making the holiday fun for my kids. They help me pick out the decor and sometimes we do cool DIY projects. 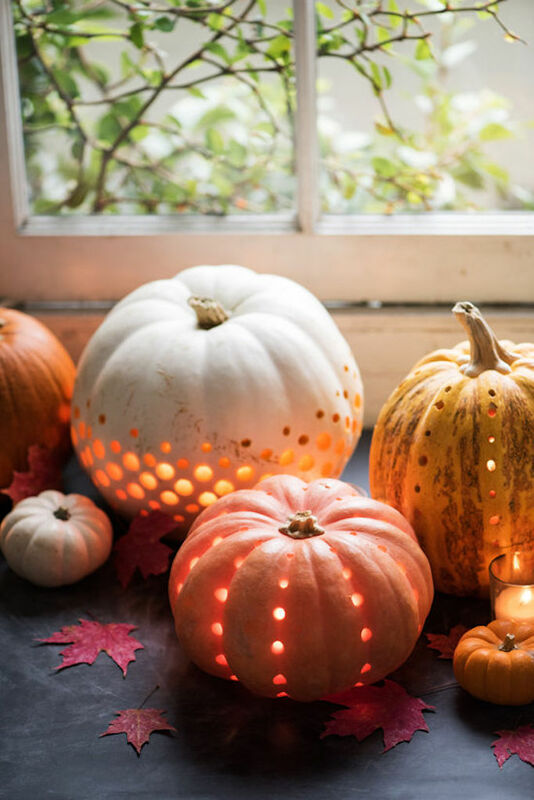 Last week I shared some out-of-the-box Halloween decorating ideas and today I’ve gathered some stylish DIY projects you can do with your family. Make sure you visit my Halloween Shop for even more ideas. Happy Fall! 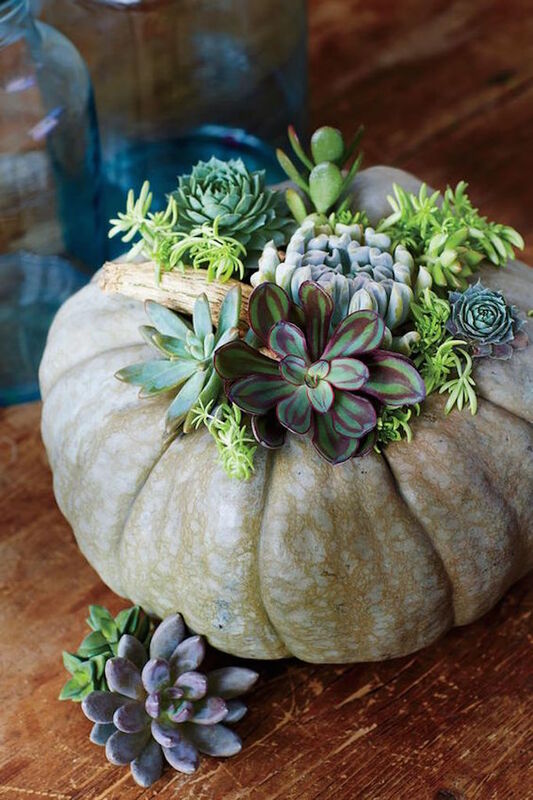 This is a beautiful idea for those that like natural Halloween decor. It would look beautiful on your porch or as a table centerpiece. 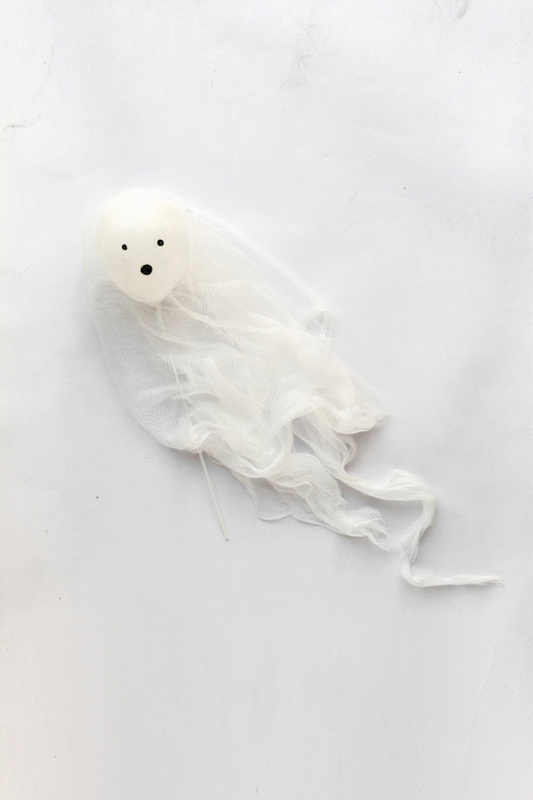 Sweet and modern, these ghosts would be a fun party craft and favor at your kids Halloween party or stick a few in a glass hurricane and make your entry console festive. 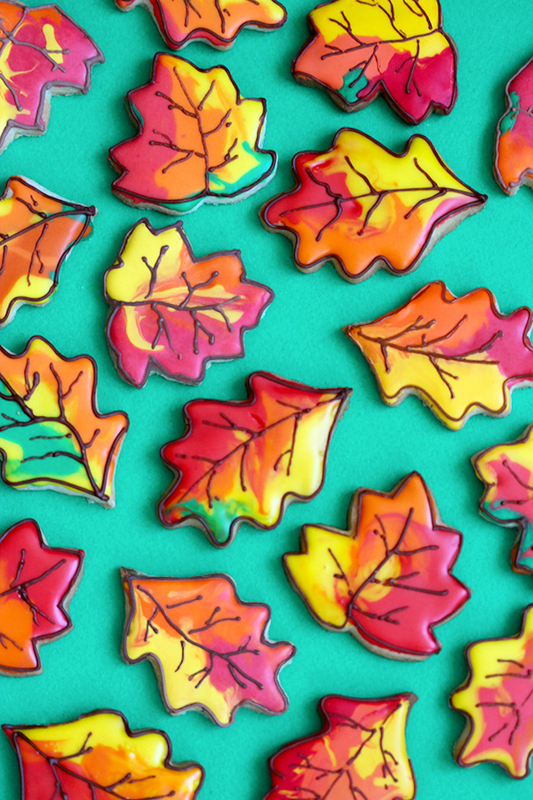 These cookies are almost too pretty to eat. You ice them using a paintbrush–my girls would have so much fun. Such a pretty grouping of no-carve pumpkins. You use a drill and then let a no burn candle illuminate your designs. 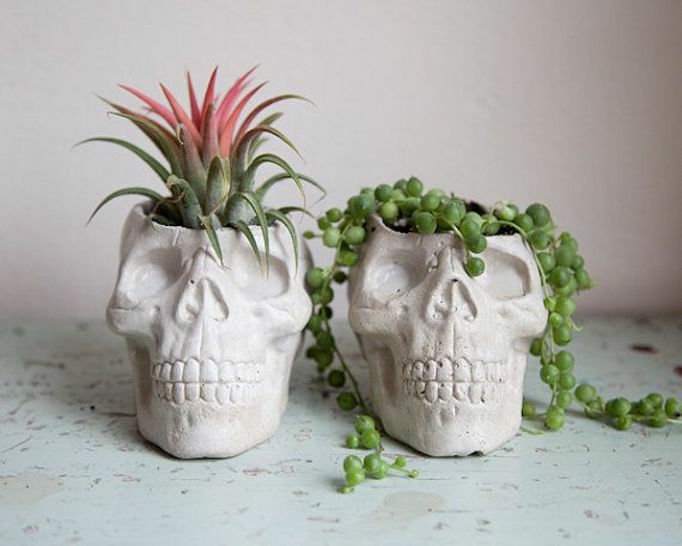 These skull planters add a pop of Halloween without sacrificing the aesthetic of your everyday decor. I found these concrete planters on Etsy, but dollar store skulls would be cool too. On trend Halloween decor! 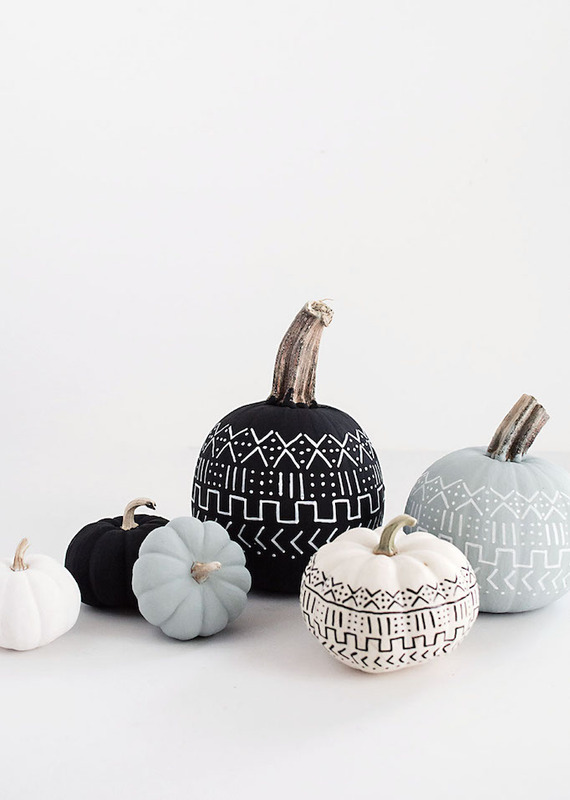 These painted pumpkins would be great in your boho living room. 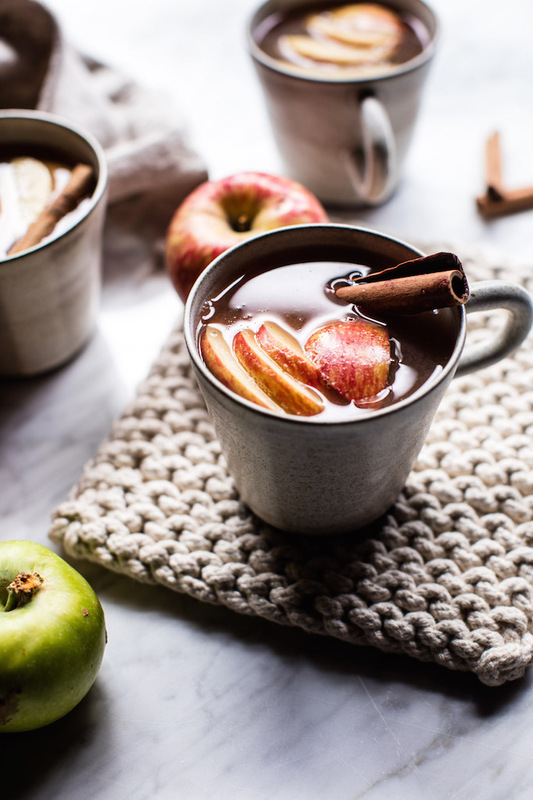 Boil some cider for a quick way to make your house smell like fall without spending the day cooking. 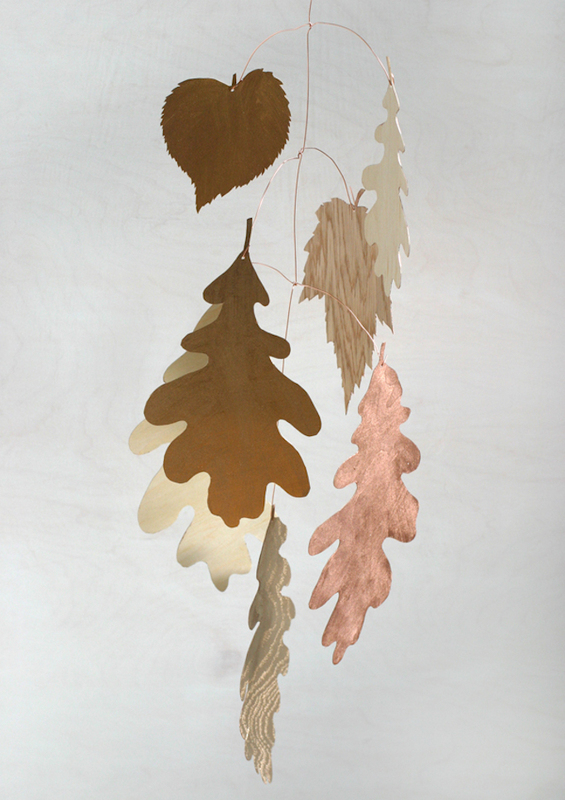 Add a little shine and texture with this fall mobile. It would be pretty hanging in front of a mirror or on your front door as a modern alternative to a wreath. 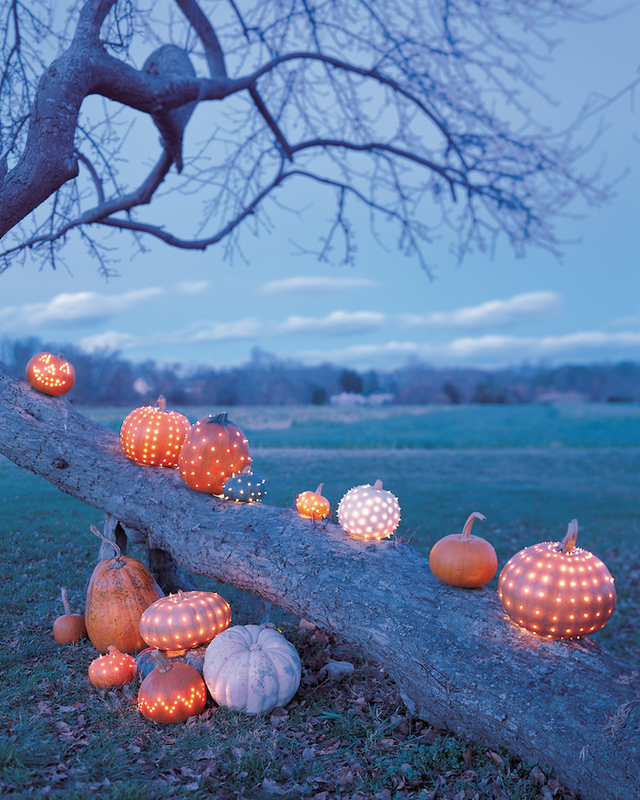 These pretty pumpkins use the drill like the idea above, but then take white holiday lights to stick through each hole. I love the pattern and texture this idea creates. To see more no carve pumpkin ideas read this post. For out of the box Halloween decor read here or visit my Halloween Shop. « Shobop Huge Sitewide Sale!